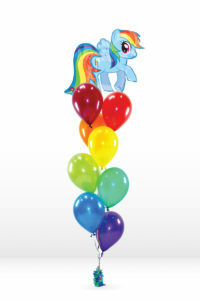 Experience Solid Shine with our NEW 11″ Chrome Latex Balloons! 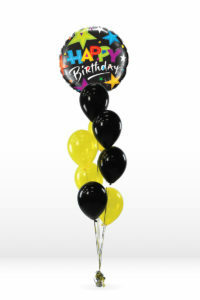 These chic latex balloons will add a big impact to your party decor! 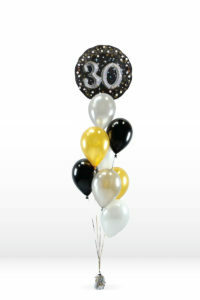 Use alone or mix and match with different balloon sizes for a custom balloon bouquet! 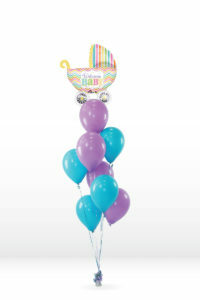 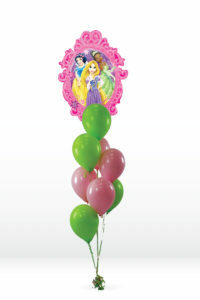 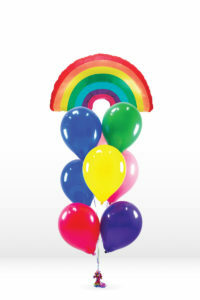 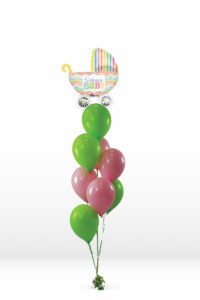 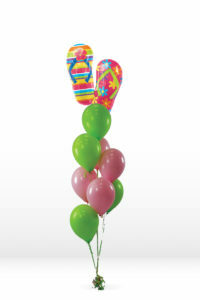 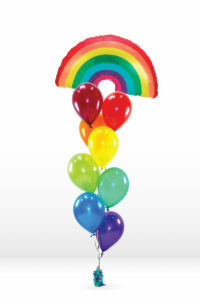 Mix and match with other balloons for a colorful custom balloon arrangement! 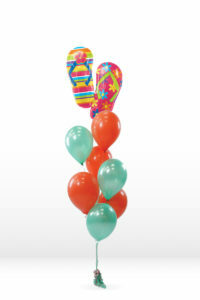 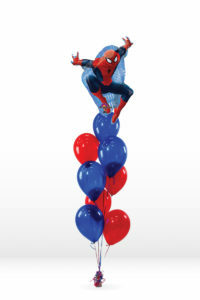 As always, we’ll treat your latex balloons with the best Ultra Hi-Float to maximize float time! 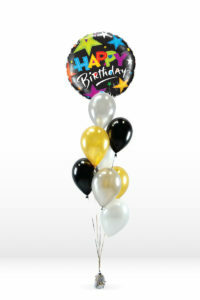 *Discount applied to latex balloons category only. 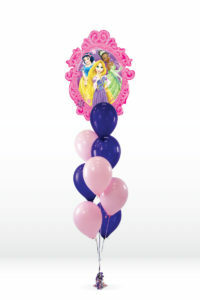 No coupon code required-discount applied in cart.